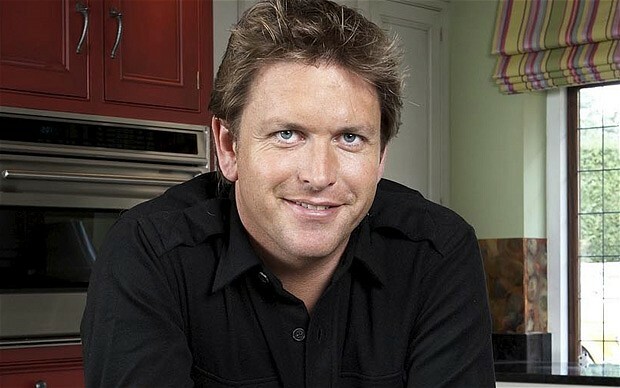 Our friends at Chewton Glen recently hosted the now infamous Children in Need Dine and Drive Event (Chris Evans Breakfast Show) and James Martin generously gave his time as chef for the occasion. 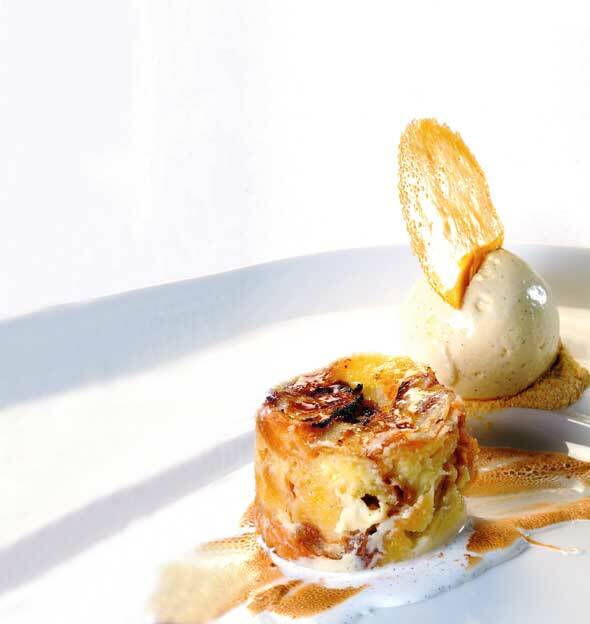 On the menu was his own famous creation – a luxurious take on bread and butter pudding. With the weather outside already showing a distinctly autumnal feel we think the time is right to ditch the Eton Mess and bring out the pudding instead! Here for you is James’s original recipe. 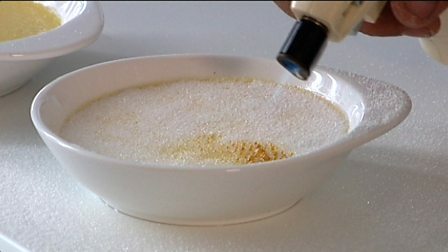 Crack the eggs into a large mixing bowl with the egg yolks and sugar and beat together until pale and fluffy. Lay the croissant slices over the base of an ovenproof dish, slightly overlapping the pieces. Sprinkle with the sultanas and pour over the melted butter. When the cream mixture has reached boiling point, take it off the heat and allow to cool slightly. 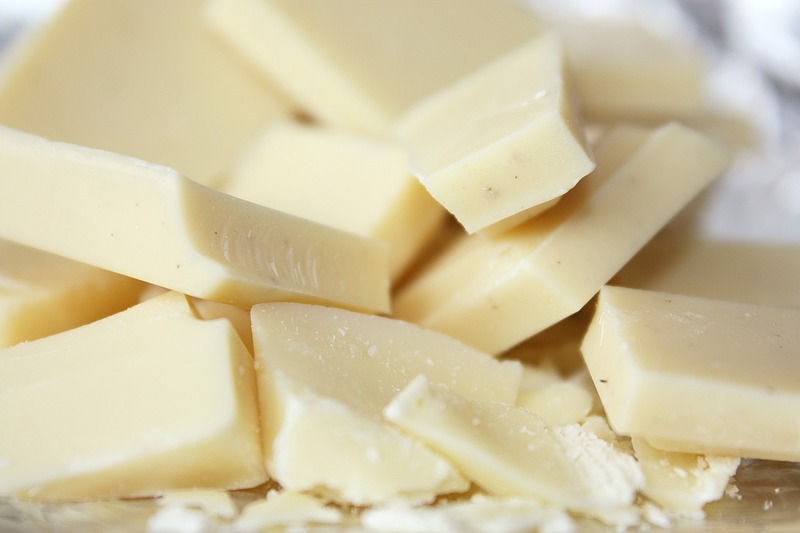 Add the egg mixture and grated chocolate to the cream and stir well. Set aside for a few minutes to allow the chocolate to melt, stirring occasionally. Add the whisky to the cream mixture, then strain the cream through a sieve over the croissants. Remove the vanilla pod. Cover the dish with foil and bake in the oven for 15-20 minutes, or until almost set. Remove from the oven, coat the top with the jam and dust with icing sugar. Heat with a mini-blowtorch to caramelise the top, or place under a hot grill.